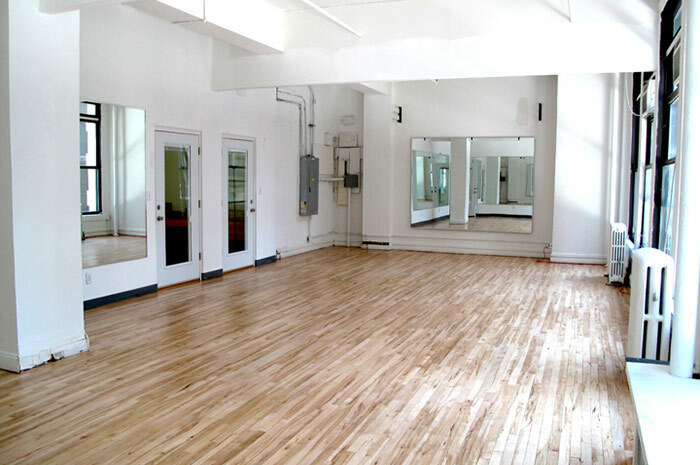 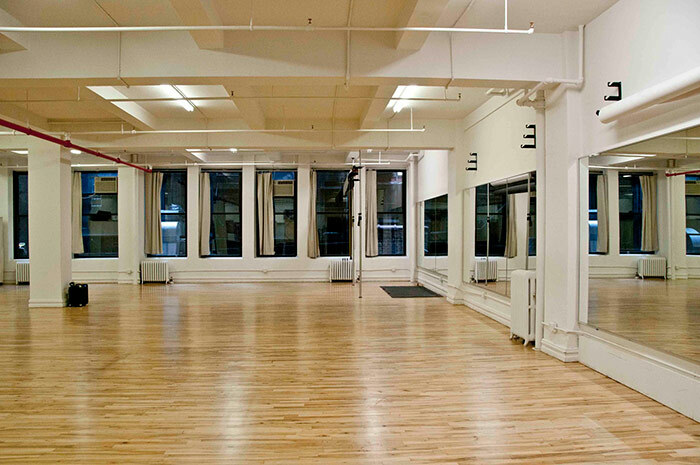 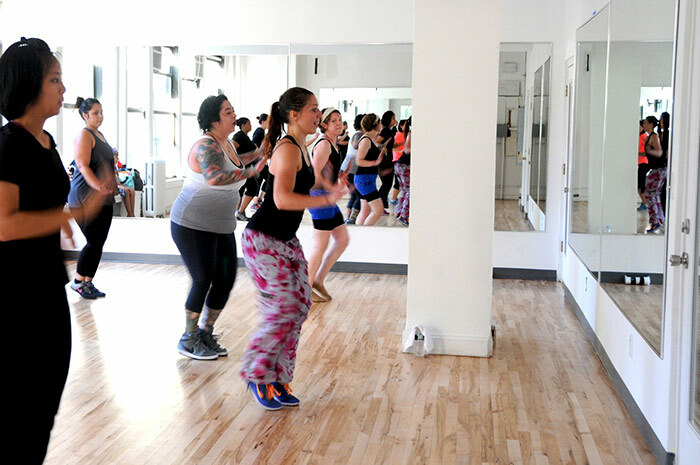 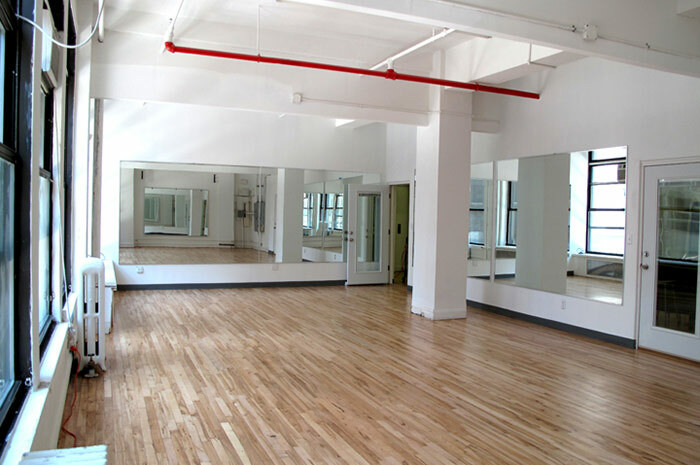 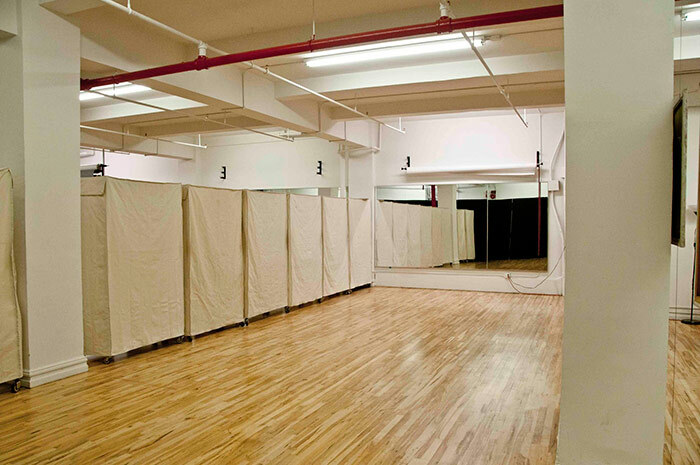 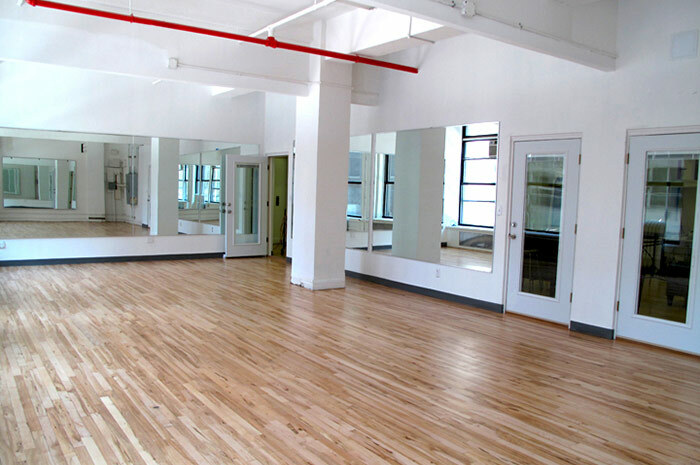 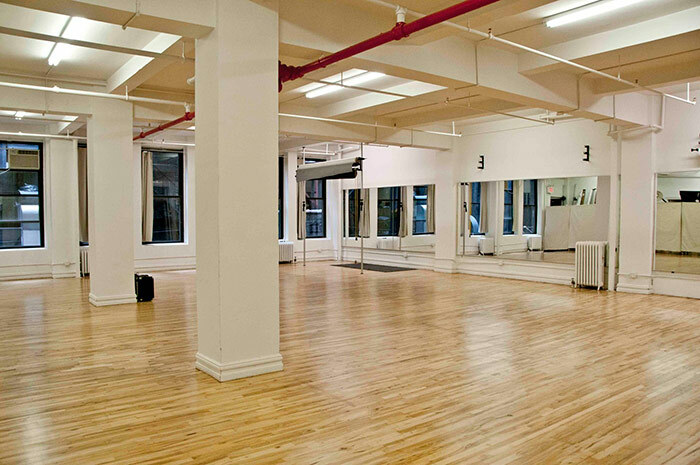 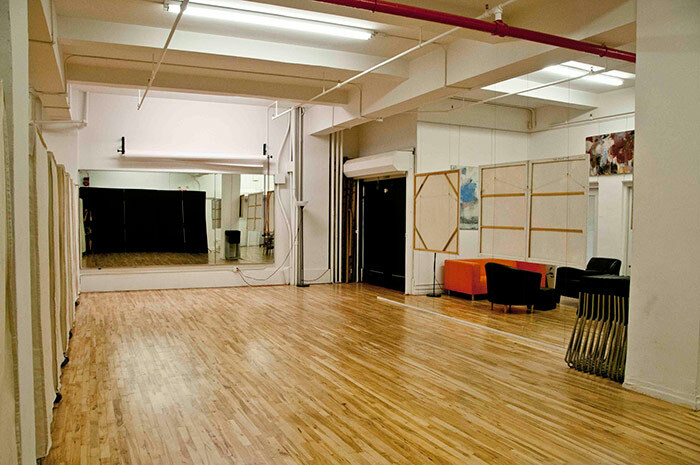 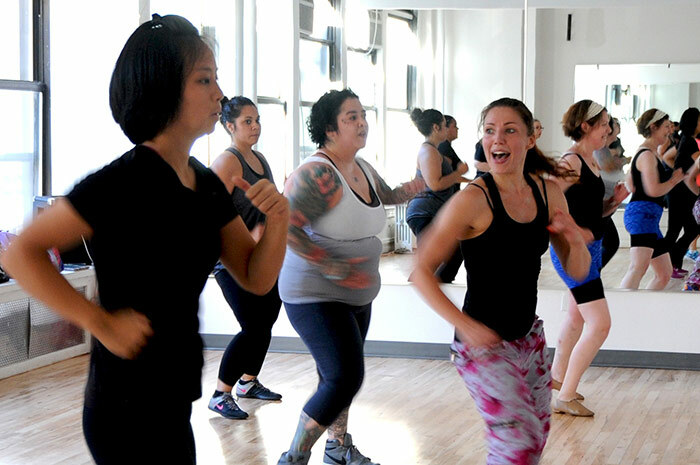 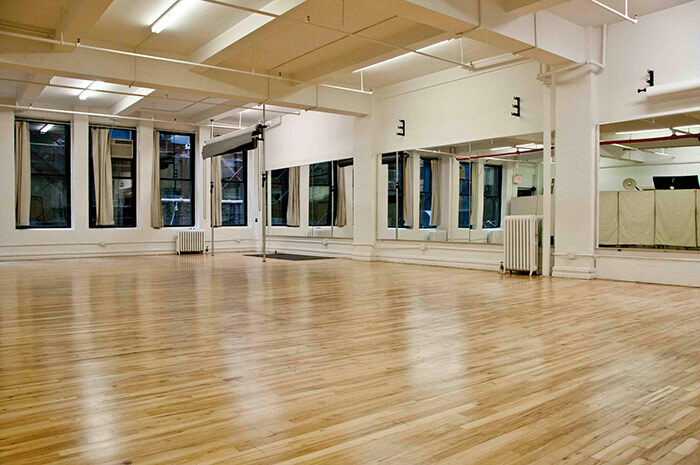 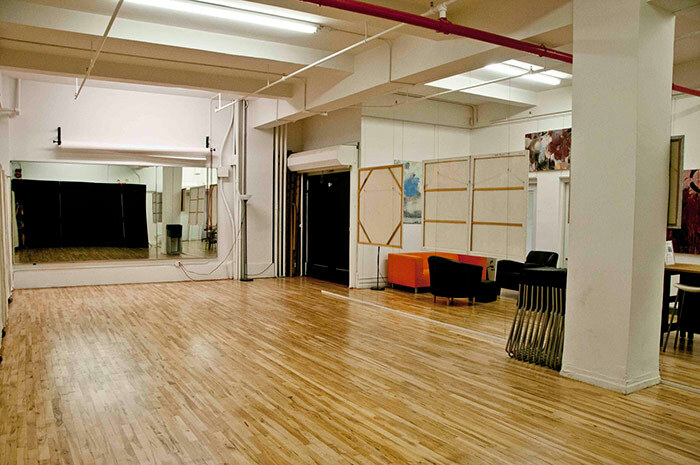 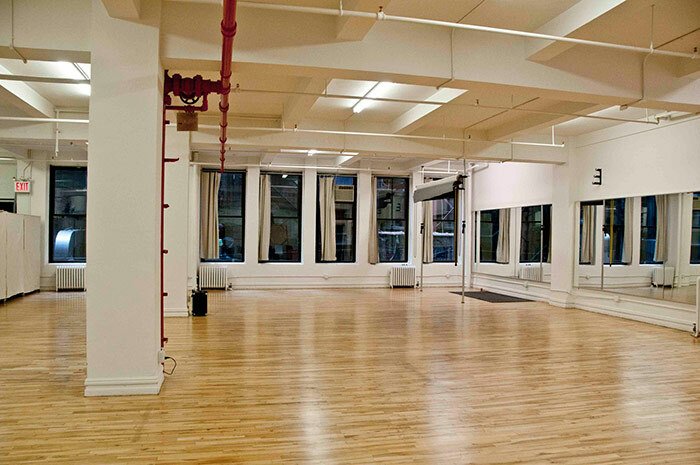 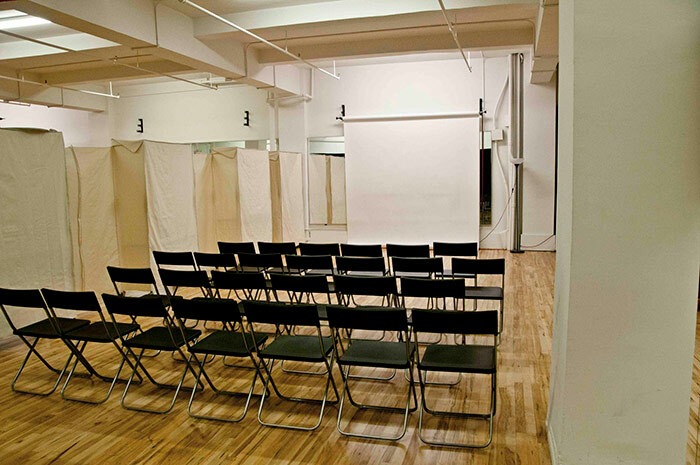 Specializing in hosting events for music, performance, art and photography, this 250 person max capacity Midtown venue has over a dozen windows letting in natural light. 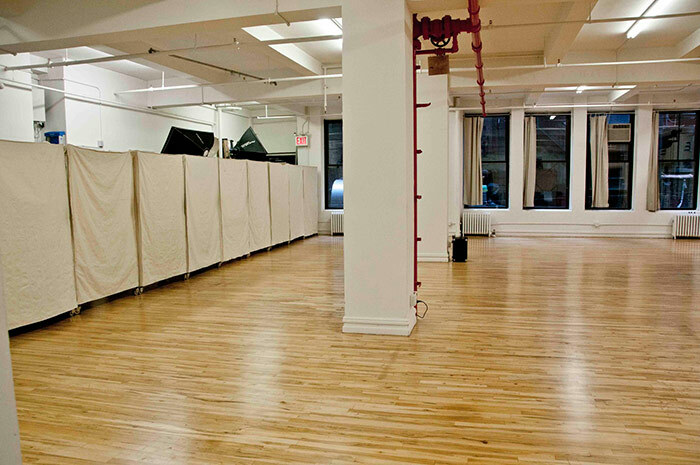 Aesthetically, white walls and hardwood floors flow throughout the venue. 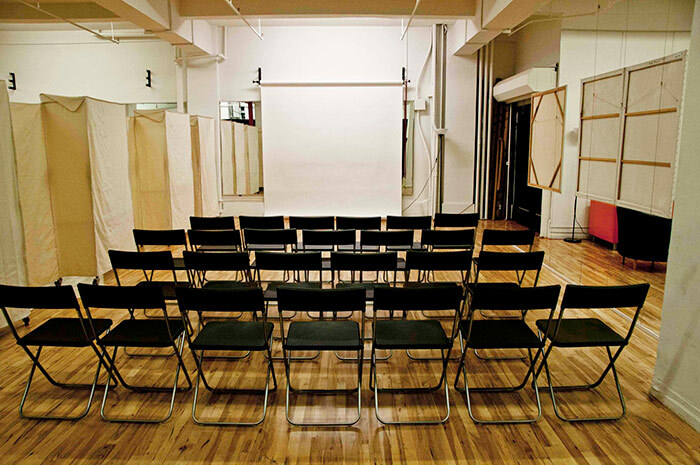 Additional tables and chairs, table covers, sound system, projectors and screens are available for rent on-site to make events simple.